Welcome to Unf*ckwithable You aka the REAL version of you! Imagine a life where you've faced your fears, gotten control of your thoughts and emotions and are actually LIVING the dream life you've always wanted! That's the version of you that you were MEANT to be! You have so much more control over your life than you realize. 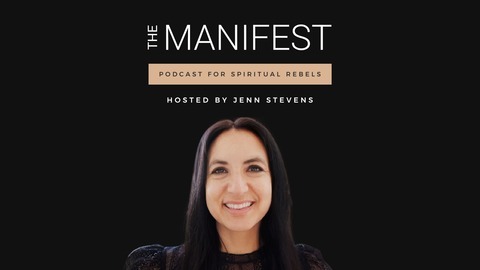 In this podcast, I'm sharing my tricks and hacks to help you become the truest most unf*ckwithable version of you! Subscribe for your weekly dose of inspiration + strategy to help YOU take control of your life! 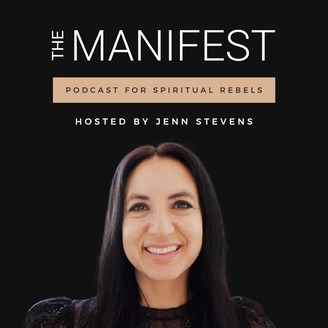 Hosted by Jenn Stevens - author, life coach + creator of The Aligned Life.